REDUCED TO MAKE WAY FOR MORE STOCK! 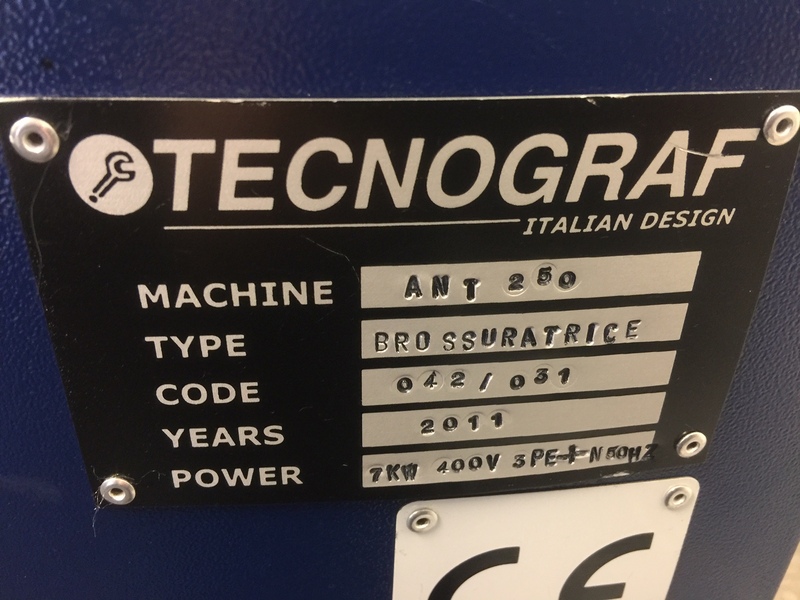 Binding Store are pleased to offer this 2011 TECNOGRAF ANT 250 PUR BINDER. 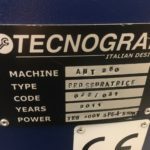 This machine was in use up to the day of removal. The ANT 250 PUR is a compact and semi-automatic one-clamp perfect binding machine for short and medium runs. 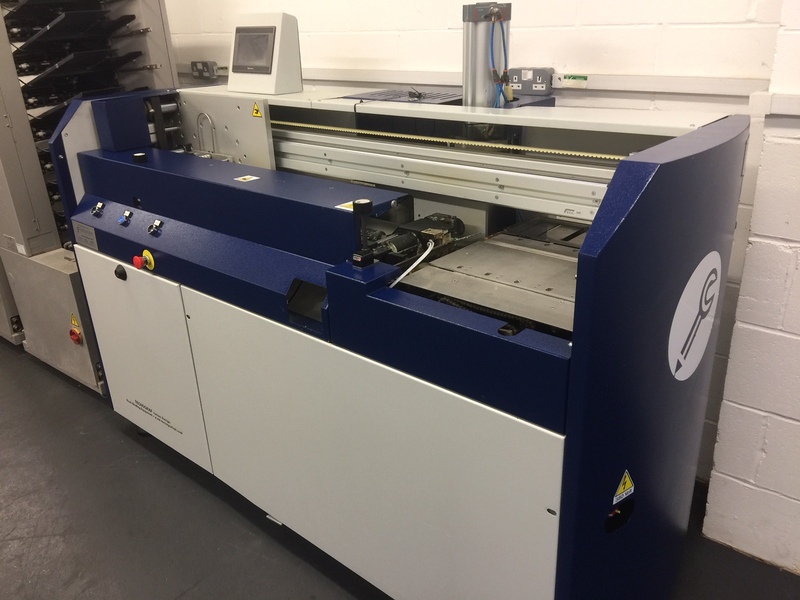 The new ANT 250 is completely controlled by PLC and is equipped with an innovative PUR gluing system. The new technology and the special design ensure the maximum safety for the operator and the highest binding quality. 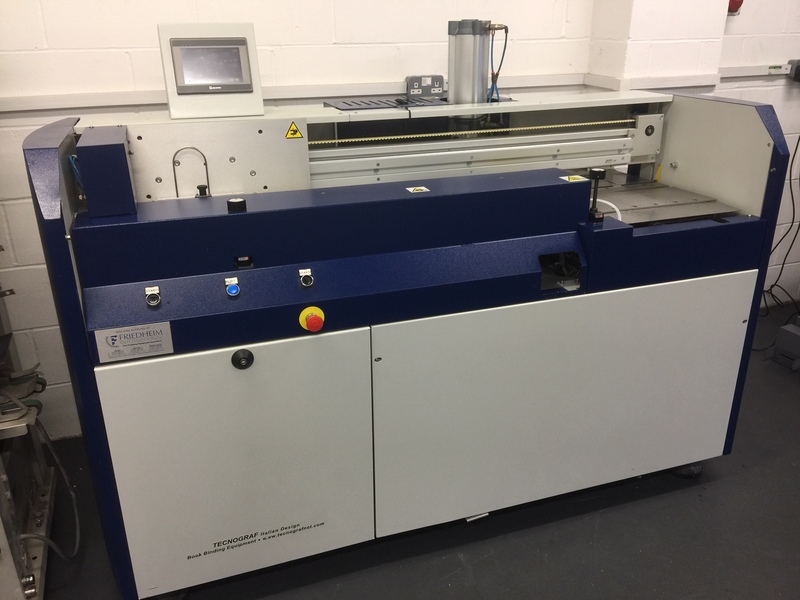 The TECNOGRAF ANT 250 is designed for binding products of size from 210 x 145 mm up to 350 x 420 mm, thickness from 2.5 to 45 mm at a speed of up to 250 cycles per hour. 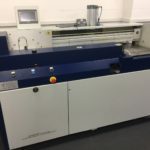 The TECNOGRAF ANT 250 machine is currently the ideal solution for digital printers and offices where you need high-quality binding of small editions of brochures using heavy and designer types of paper. 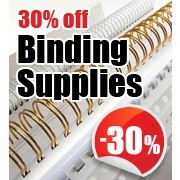 The machine is equipped with a milling and notching section that guarantees a good quality, high strength bind.